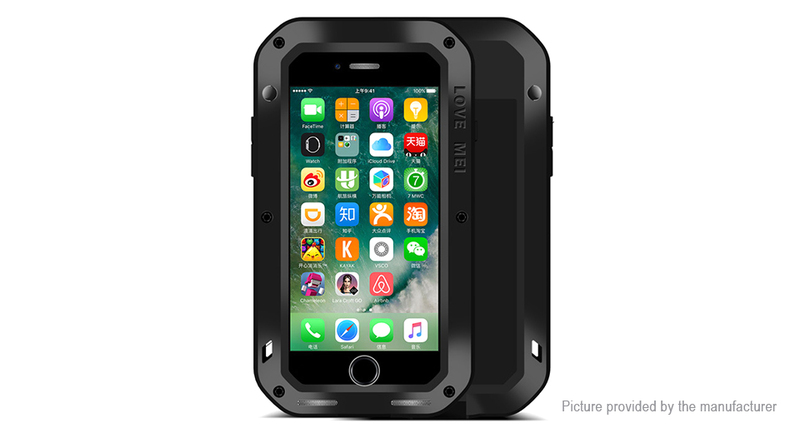 Made of aluminum and silicone, extremly strong shockproof, snow proof, dust proof; Through the metal material and silicone material tightly, the mobile phone is always spotless. 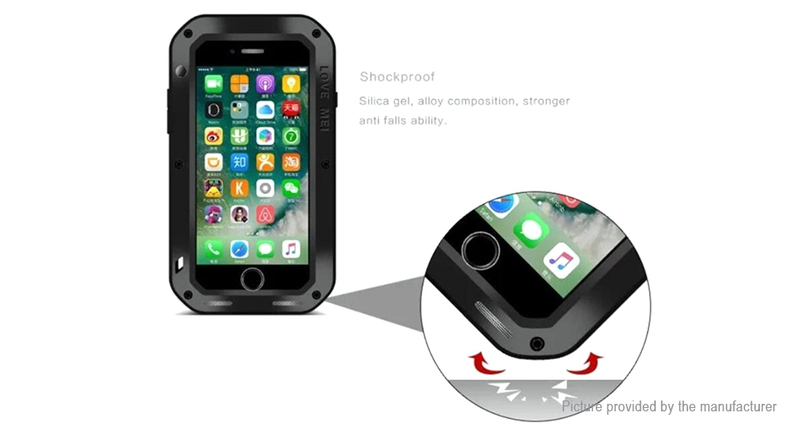 Water resistant function, support simple protect your mobile phone from the rain or the sudden water damage, It can face water resistant and rain proof, but not put into water, swimming, diving or surfing. 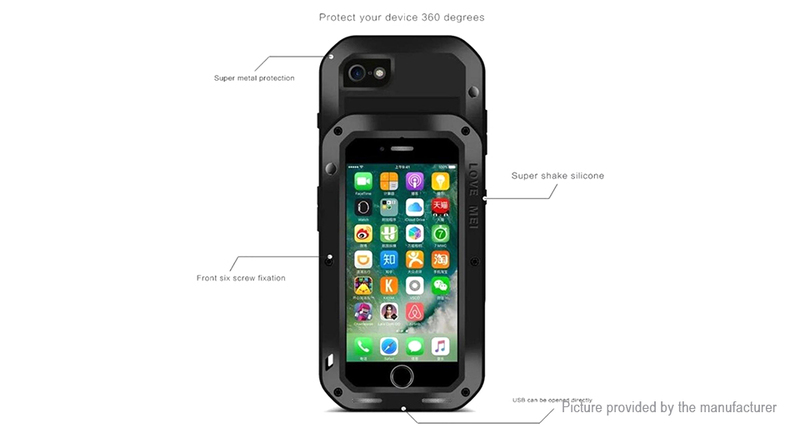 And support snow proof, dust proof, shockproof. 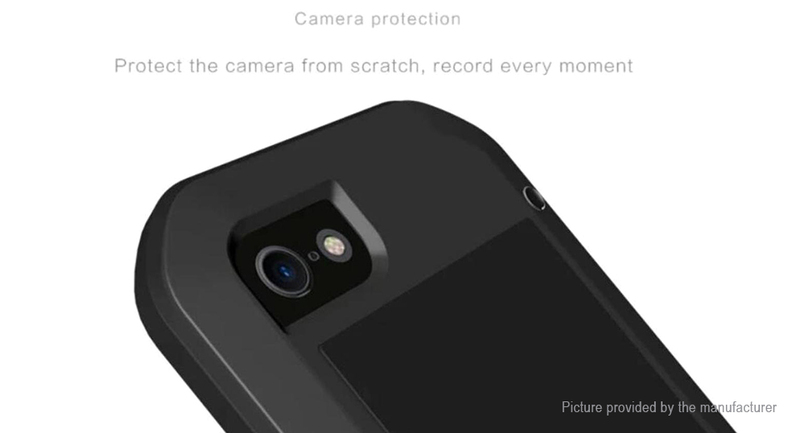 Perfect protective you mobile phone. 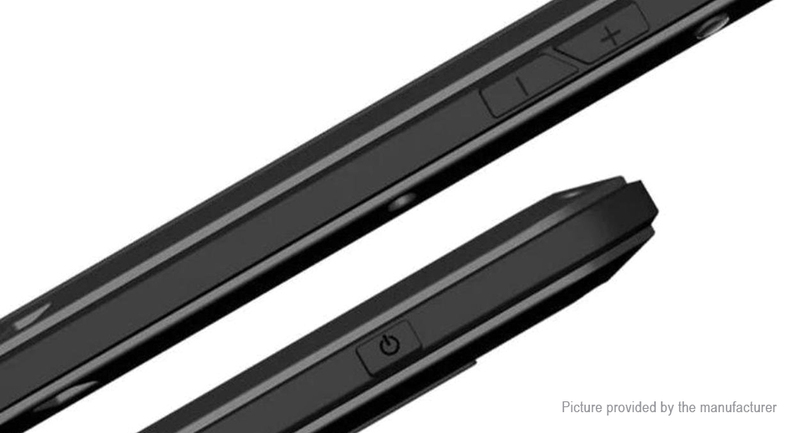 Screen protection function: The front made of the HD gorilla tempered glass, perfect to protect your phone screen, also can use as touch screen fluently like the original screen. 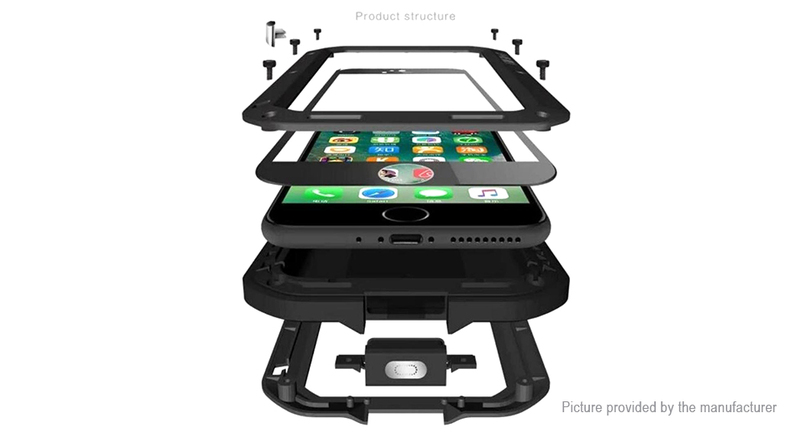 Heavy duty and hybrid tough design: Enhanced corner protection for drops with dual layer materials, 360 degree aspeects protection shockproof angles designed around the case, 2-meter height drop-proof. 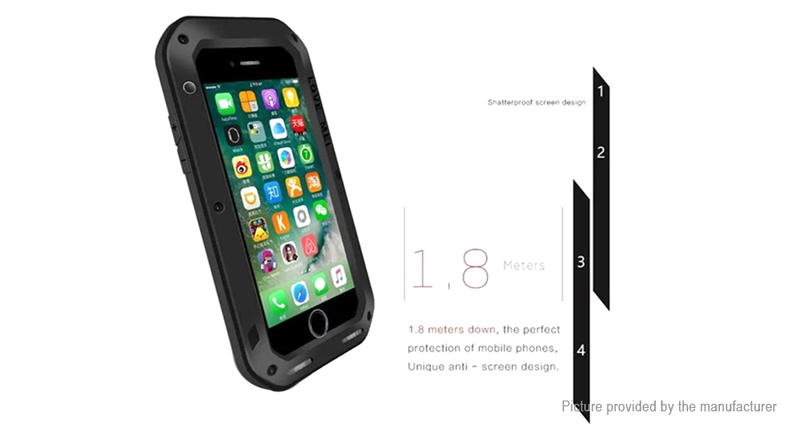 Fashion cool design, suitable for outdoor, rock, climbing, camping, boarding etc.